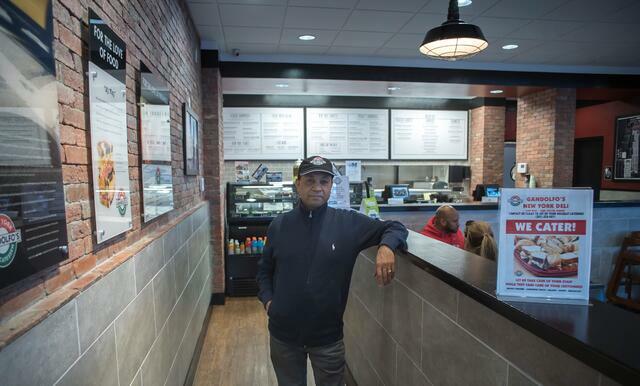 Bhadresh and Mukesh Patel’s dream of owning a unique sandwich shop was helped due to the financing help of Stearns Bank. The two are natives of India, but have lived in Little Rock, Arkansas, for more than 18 years. After owning Subway franchise locations for a time, they were interested in starting more of a deli-style sandwich shop. 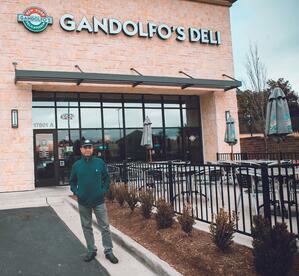 Eventually, with the help from another partner, Prasad and Kalpana Padala, they started a Gandolfo’s Deli location in Little Rock. The location officially opened in June 2017. The Patels were referred to Stearns Bank by Neeta Baley of Neata Business Pro. The loan closed in late February 2017 and both appreciated the open communication from Stearns Bank. Bhadresh and Mukesh took advantage of Stearns Bank’s SBA customer portal to easily upload their documents to make the process streamlined for them.